We believe in the ability of glass to make a real and positive contribution to society! Be sure to get your friends, family, colleagues and community involved in recycling, the more individuals who make the effort to recycle the greater the benefits for all. 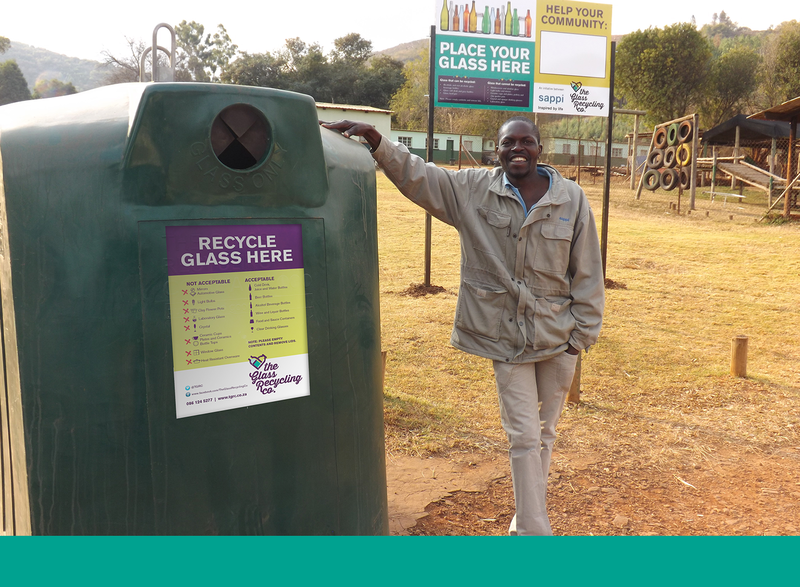 You can encourage your co-workers at your office to participate by placing recycling bins in areas where most of the rubbish and waste glass is generated such as canteens, bars or pause areas. To increase participation levels, be sure to send frequent reminders about recycling. Ensure all of your office waste glass is taken to a glass bank or collected by a waste removal service from your office. Glass recycling really is worth the effort!